Menu Plan Monday, May 2nd! Menu Plan Monday! Yay! 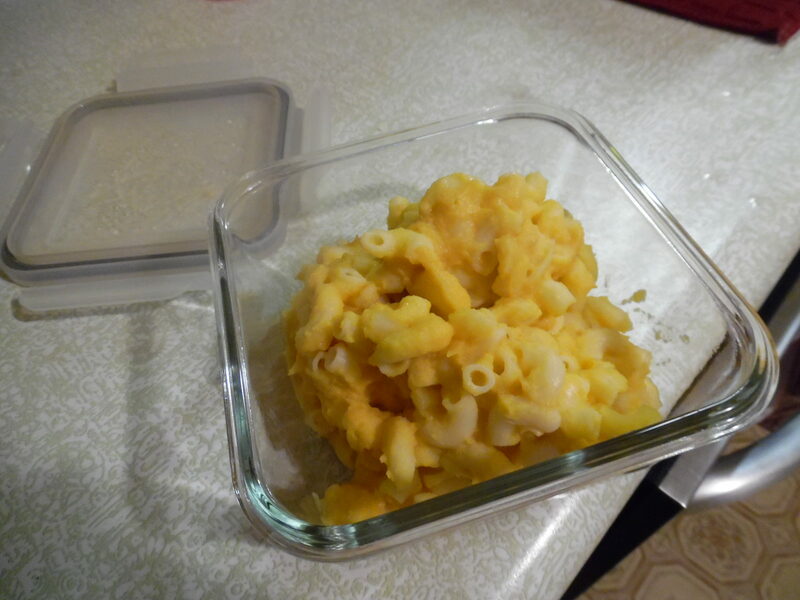 I love having a plan for what’s happening for meals–makes the week a whole lot smoother! And since my life just seems to go from crazy to more crazy that is exactly the structure that I need. I’ve also been planning at least two meatless meals a week. So far there haven’t been any comments and the food has disappeared! I’m excited about that! The theme for this month at Celiac Family is Cakes…and that makes me think of coffee cakes! I don’t have any on my menu plan these next two weeks, but I will definitely be thinking about some for the next plan. Chocolate Banana Swirl bread–never got to make this last time, so I am trying again. Pizza–we’ve been having Daiya pizza from the freezer case frequently. I love it! Grilled sausage–still trying to come up with sides for this one! For more menu ideas check out Org Junkie’s Menu Plan Monday. 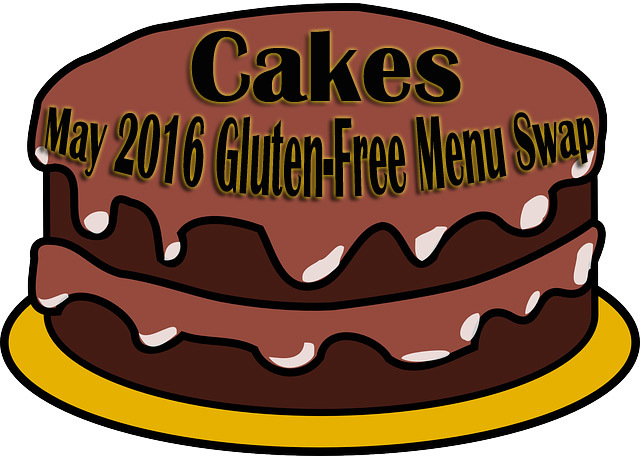 Or for just gluten-free ideas check out Celiac Family and the Gluten-Free Menu Round-up! Lots of great ideas on your menu. I think I need to try the Chocolate Banana Swirl bread — I have bananas ready for it. The Honey Mustard Salmon sounds great, too! It does look super yummy! I’m trying it tomorrow! Thanks for sharing my Clam Chowder once more! Like everyone else, I must check out the Banana Swirl Bread! Thanks for commenting Shirley! Your clam chowder is one of my all time favorite recipes–so EASY and so yummy! I never miss the dairy and that’s hard to say about some dishes!